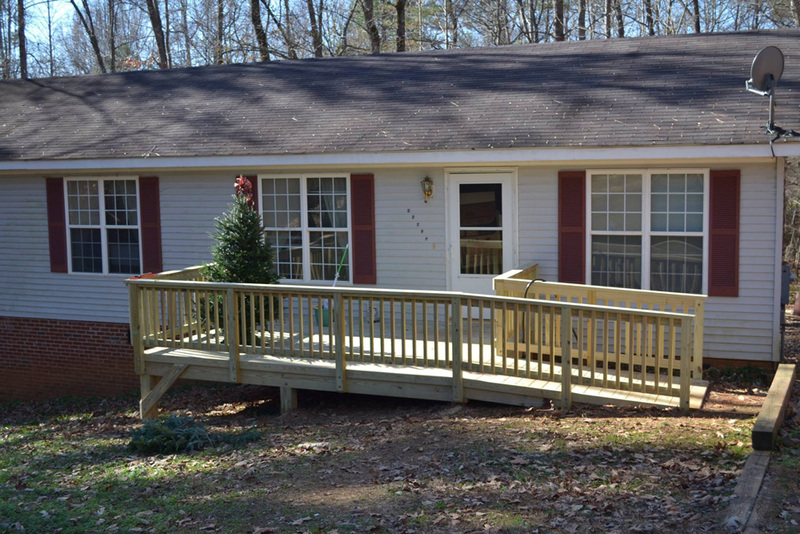 For more than thirty years, Archadeck of Raleigh-Durham has proudly served the people of North Carolina in the greater Triangle area. We appreciate that you have chosen us, time and time again, to design and build outdoor living spaces in your homes where you can create treasured new memories with families and friends. Thank you. Our team believes that being part of a community means pitching in to lend our expertise and skills when help is needed. 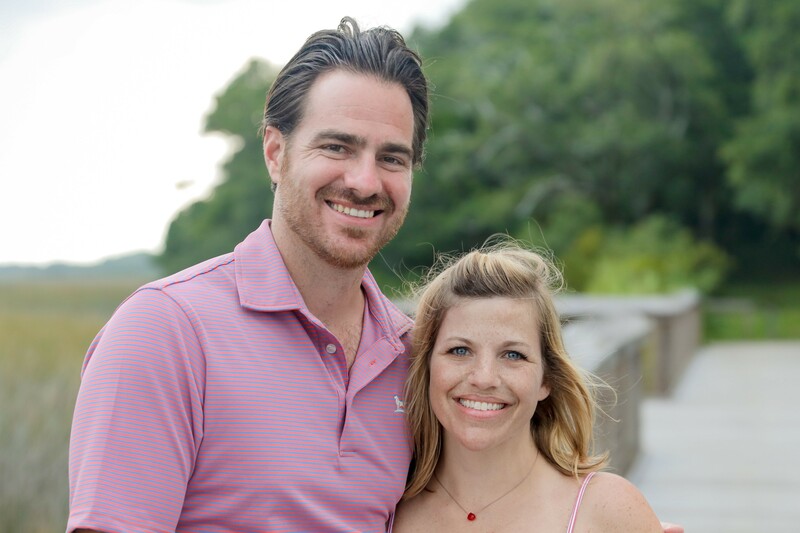 Throughout the years, we have met many fantastic clients and business partners who are doing great work in the community. Inspired by their work and your faith in us, we are honored to take on a community project each year to pay forward the joy and benefits we get from living and working here. 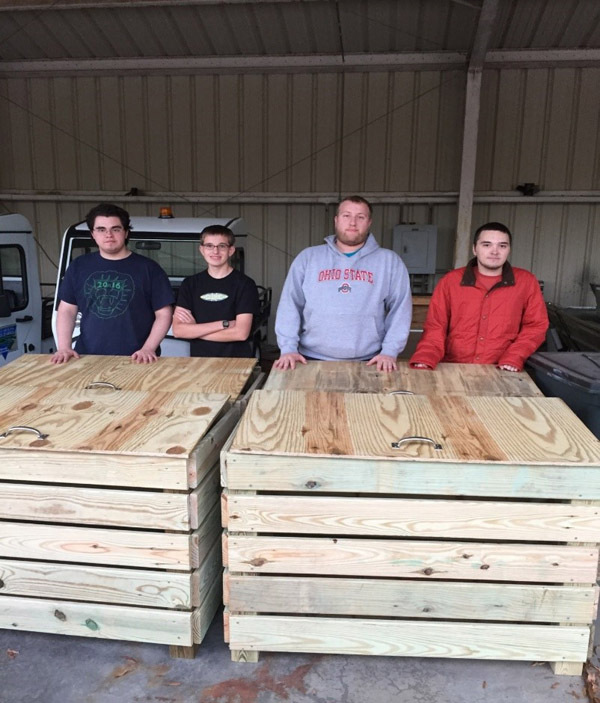 Falls Lake Recreation Area Gains Beautiful Trash Receptacles from a Local Eagle Scout’s Community Project with Materials Donated by Archadeck. Local Church Member Can Easily Access Her Home Again with a Ramp Built by Archadeck to Replace Her Stairs. 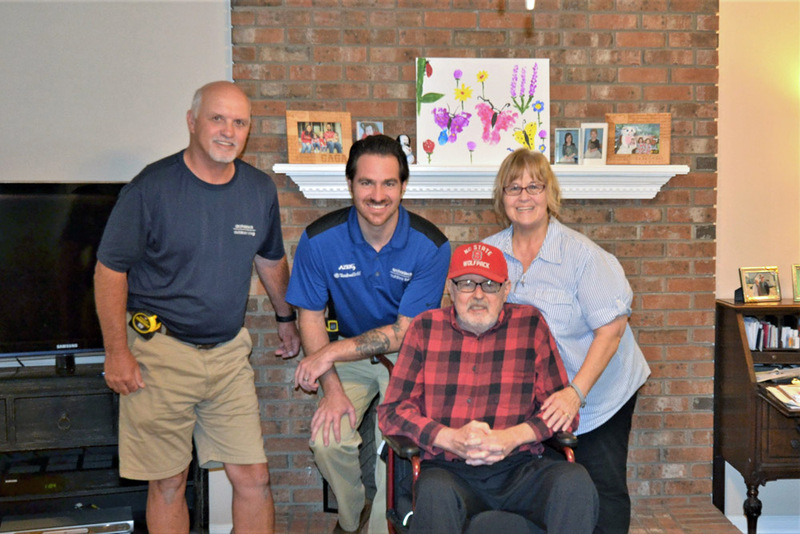 Raleigh Vietnam Veteran, Jack Will Receive a Screened Porch Upgrade from Archadeck of Raleigh-Durham and the Greater Triangle.